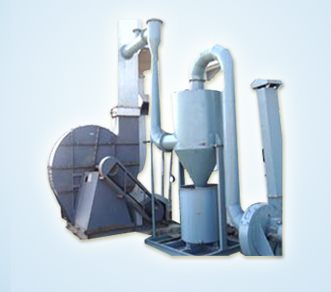 Essar enviro air systems is the largest company and we are well known in wet scrubbers manufacturers in hyderabad. 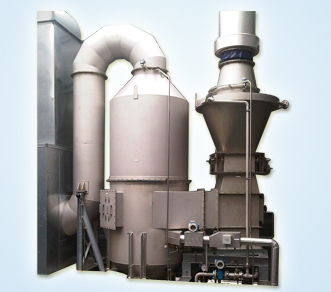 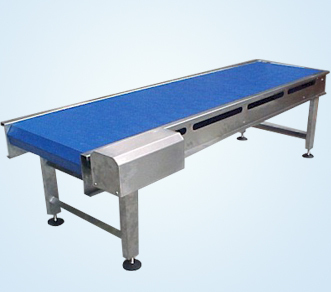 We produce the types of devices that helps in avoiding the waste particles in process. 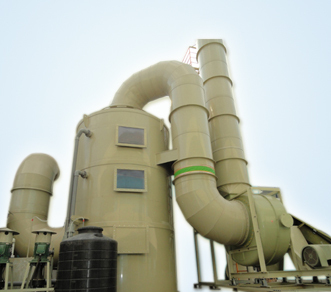 Wet scrubbers briefs kinds of systems helps to remove unused chemical pollutants from a melting division flue gas or from another gas path streams. 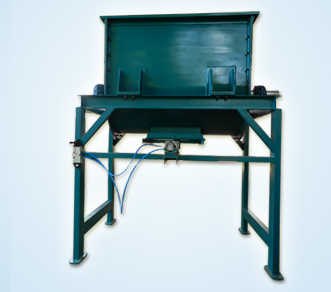 In a particular wet scrubber, the contaminated gas stream is comes its way in place to reach with scrubbing liquid, by spreading or by applying along with water or oil solubles contents, by arranging a path to a pool of liquid, or by some other reaching technique, helps to avoid the contaminated things. 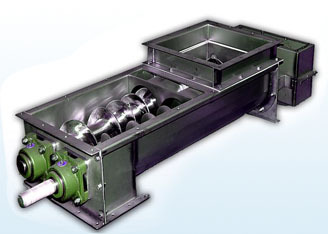 Wet scrubber system holds the capability to maintain high temperature and dry. 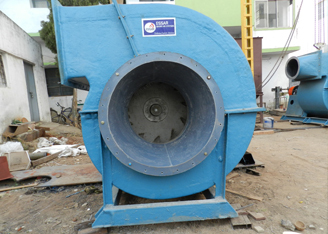 This wet scrubbers manufactured by Essar can also avoid gases entering into the segments and it can regulate burning gases. 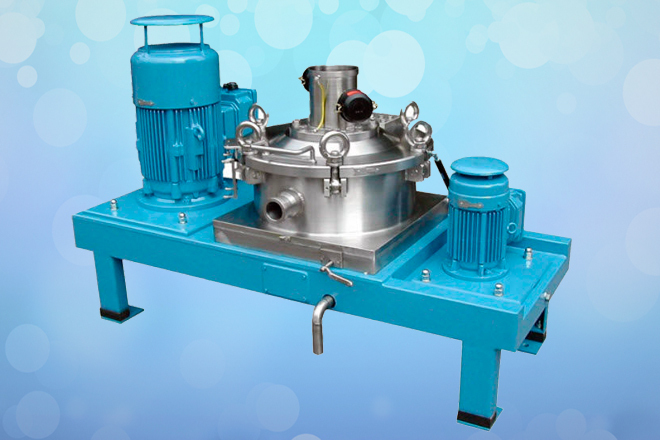 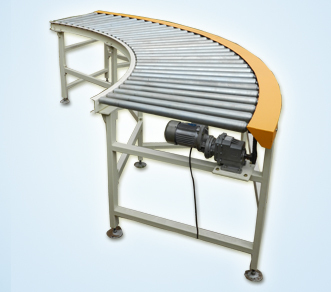 This systems is mainly used in large and small scale industries and factories. 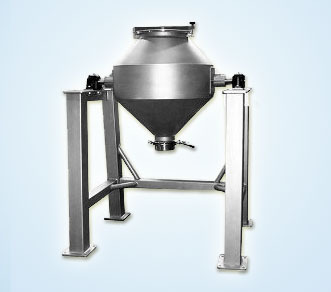 We are the leading wet scrubbers manufacturers in Hyderabad, India. 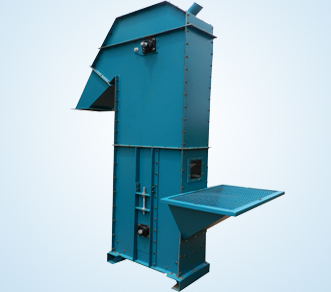 The architect of machine and existence of materials which is equipped with the good methods and provides the cooling methods as well, so that it can be used to control the respective temperature in room of wet scrubbers internal furnace. 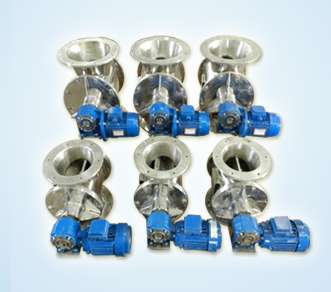 For any queries please gives call wet scrubbers manufacturers regarding wet scrubbers and other related products with us.